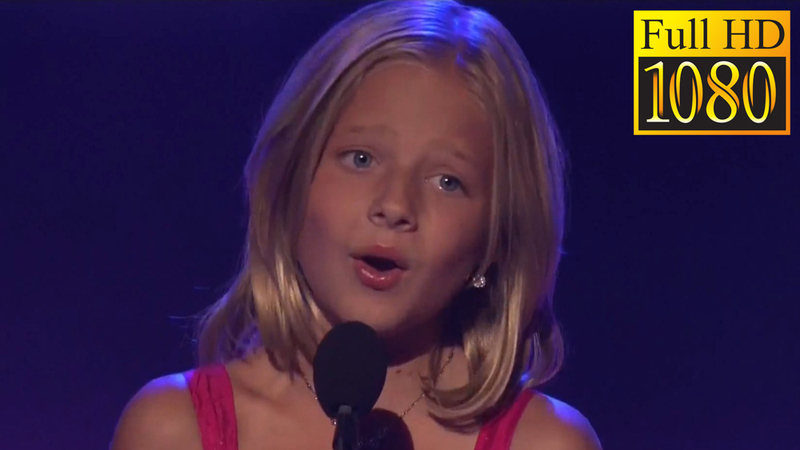 Jackie Evancho got her big break, in the 'America's Got Talent' on the 10'th of August 2010, where she sang 'O Mio Babbino Caro', and Jackie was at the time only 10 years old. Jackie received a standing ovation after her performance and was awarded a trip to Universal Studios Florida for receiving the most fan votes of all the YouTube submissions to the show. Howie Mandel said in his criticism that the show was looking for: "Find that one moment, that one gem, that one star from a place we've never looked before. ... This is the moment. You're the star...."
Sharon Osbourne said: "I can't believe that from this tiny body this huge mature voice that you have." If you have not seen the video, use the 7 min. to see it below here, it's just great. Here are the lyrics for 'O Mio Babbino Caro'.